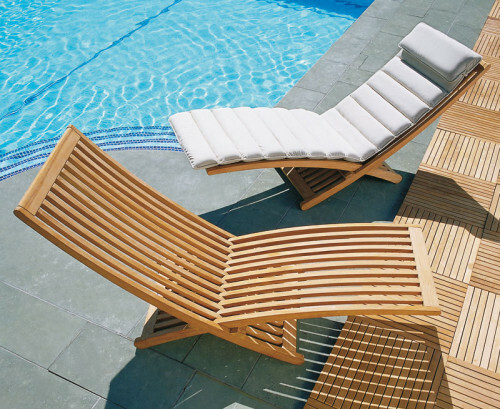 Our wooden garden sun loungers are the perfect way to enjoy a summers afternoon. 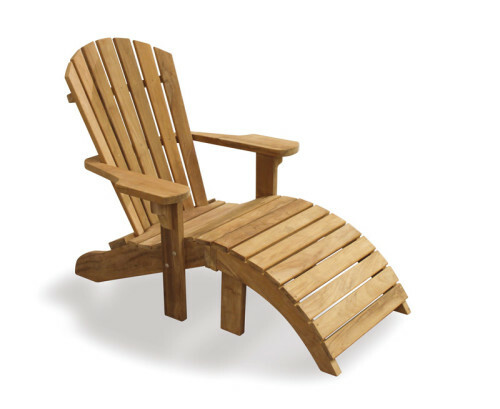 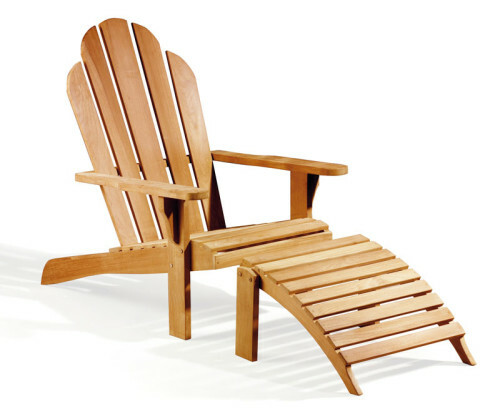 Easily adjustable, these wooden deck chairs will bring you the ultimate tranquil relaxation. 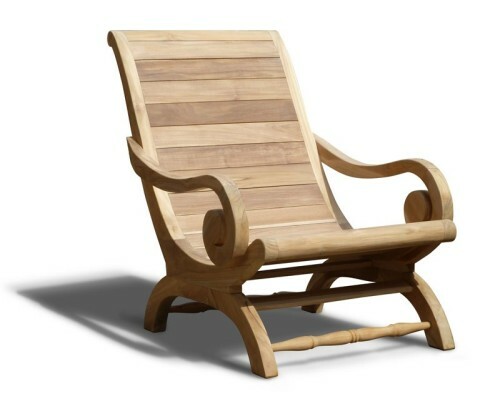 Our garden sun chairs are practical without compromising on style. 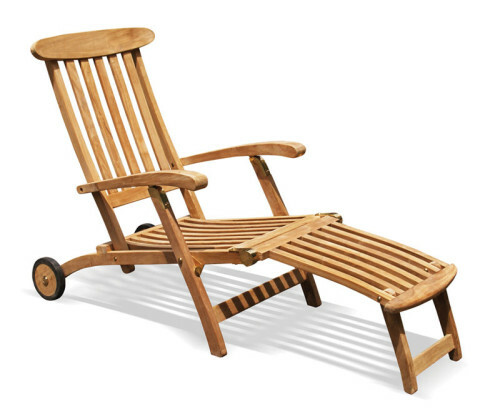 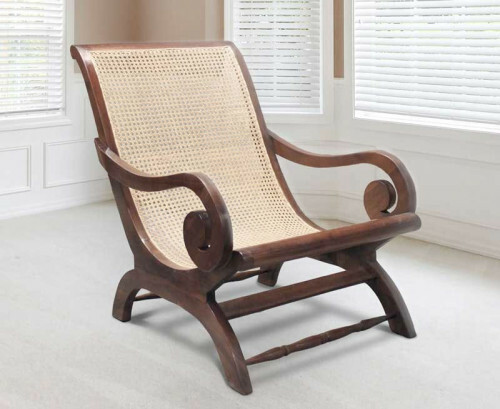 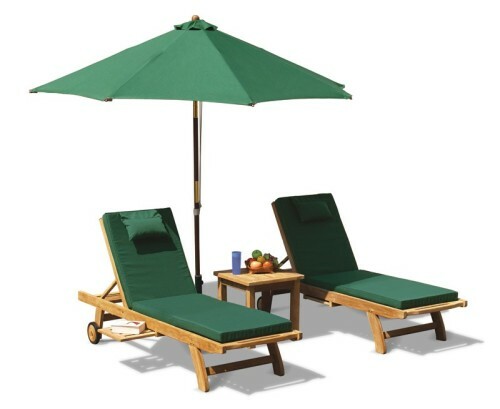 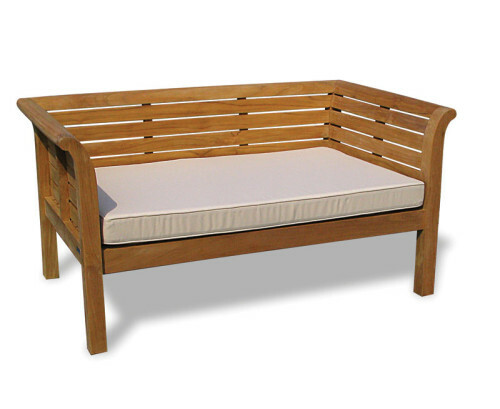 With a charmingly classic look, these wooden garden sun loungers are guaranteed to compliment any existing furniture. 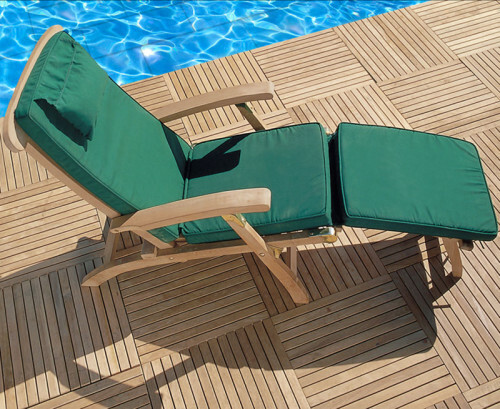 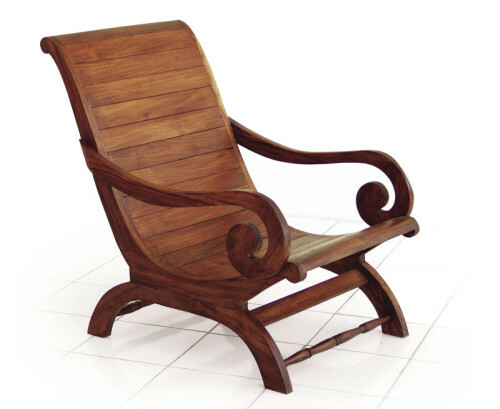 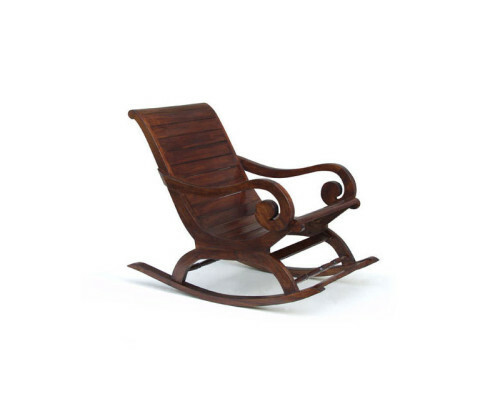 All of our wooden deck chairs are made with the finest teak.